PC gaming is revolutionizing every day. Look back a few years ago: you could run just about any game with a single core processor, a little over 160 GB HDD, and 512 MB of RAM. Unfortunately, times have changed. Opt for some of the best gaming laptops under $1000. Here are a few tips that will help point you in the right direction. First, let’s take a look at the baseline specs for your gaming PC. We can evaluate them against your budget. VR ready processor kit. The base speeds on an incline of between 2.8 and 3.6 GHz. These are not the best specs. They are sufficient for online gaming and to run a couple of background apps simultaneously. Configuring your PC to 16 GB RAM and throwing in the NVIDIA TITAN Xp is the ultimate online gaming goal, of course. However, most developers will tell you that is an overkill. What’s the most effective way to build your PC for an optimized online gaming experience? The higher the processing speed is, the higher the power consumption will be. Because your gaming PC may not be quite as effective in containing the extra power, your core PC temperature may rise. This means there will be additional costs for cooling systems and power supply. If you are on a budget, then 2 cores are enough, as long as you don’t run games on max settings. However, you still don’t require anything past an i5 on a 2.5 GHz processor. You can overclock it to around 2.8 GHz, but that’s if you intend to run multiple programs simultaneously. 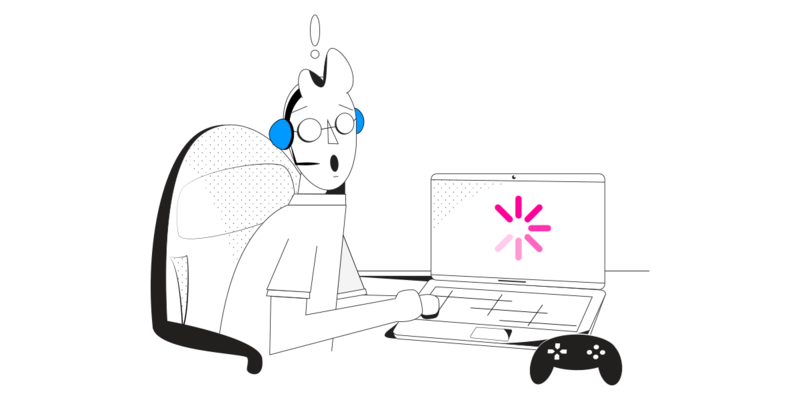 In the ever-evolving world of gaming technology, a fast and effective internet connection is crucial for your overall experience. Latency and packet loss are an online gamer’s worst enemies. A lack of quick responses can ruin your entire match, level, or battle. 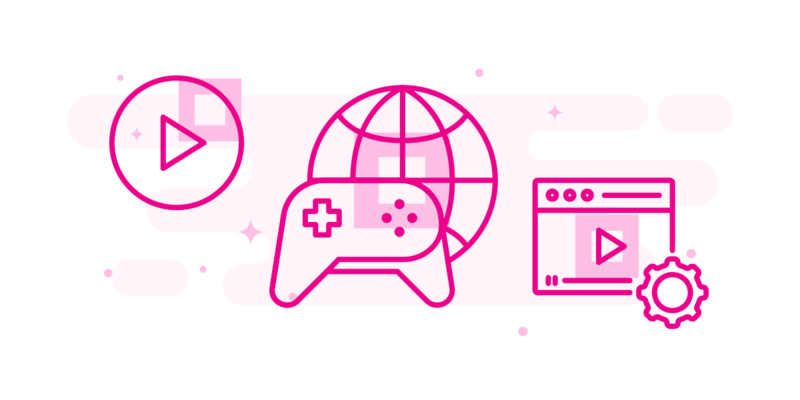 Speedify is the best option for a fast and stable Internet connection for online gaming. Speedify fast bonding VPN can combine 2 or more Internet connections at once on the gaming PC your build. This way, you get faster and more reliable Internet. 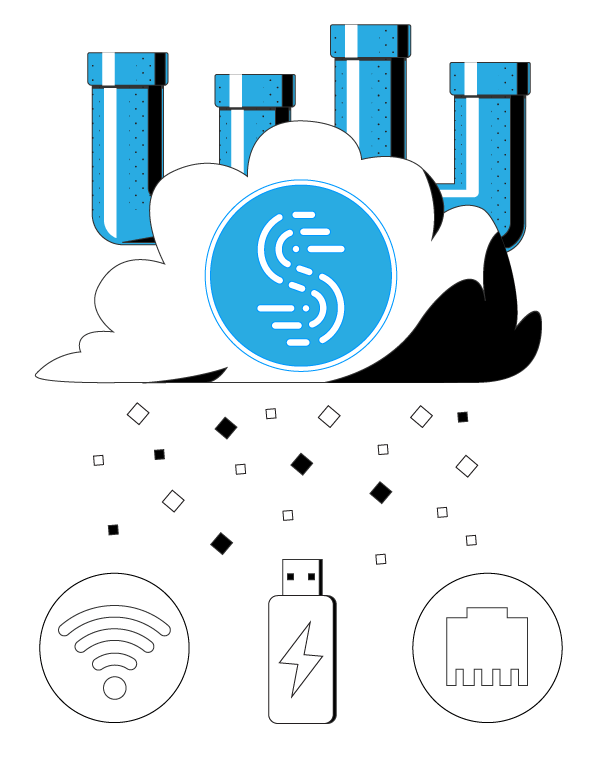 If one of your connections drops, Speedify’s intelligent failover will kick in. It will switch seamlessly and use the other connection(s) until the dropped one resumes. The monitor is perhaps the most neglected aspect of any gaming computer build. Investing in a quality monitor translates to a better image. You may have a PC running on i7 with 16 GB RAM, and a NVIDIA TITAN Xp. You won’t fully benefit from it if your monitor can’t go past 60 Hz refresh rate (60 fps). Bigger is not always better when it comes to picking out monitors. Find a display unit that can run 4k games at 75 Hz, 1080p at 120 Hz. Pay particular attention to pixel densities (dpi) – the higher, the better. Fortunately, monitors are the on a list of cheap components, and you can find a decent sized one, with decent 4k specs at a steal! Random access memory has a hand in just about every operation on your PC. For online gaming, the minimum RAM with which you can successfully run a game is around 4 GB. Although you can get by with 2 GB, 4 GB comes stock for most modern PCs. This, however, will limit your operating capacity and your PC’s ability to handle other intensive processes while gaming. If you want to maximize on your experience while on a budget, consider upgrading the RAM on your gaming PC build to 8 GB. RAM can go all the way up to 32 GB, but 8 GB should work just fine in 2019. Typically, you can have anything from 250 – 500 GB of storage data. The specs for cache memory on 7200 rpm HDD should be, at a minimum, 8 MB for gaming. Faster game loading can be achieved by going for a 256 GB SSD. Although it may be a bit more expensive compared to a similar specification HDD, an SSD generally works better. Wondering which graphics card will be the right fit for your PC? There is never a “one size fits all” here – many NVIDIA and AMD graphics cards require just the right blend of software support and drivers to function properly. But with an NVIDIA GeForce GTX 1050 or an AMD RX560 you can’t go wrong if on a budget for a gaming PC. When speaking about the sound card, in most modern PCs, stock (onboard) soundcards work fine. You don’t need to incur any additional expense in this regard. You don’t have to spend a lot of money if you need a gaming PC that can perform in 2019. Along with the necessary hardware components detailed above, online gaming has another important requirement: reliable Internet. Speedify can help you with that. You will have a rock solid Internet connection to match the power of your gaming PC.